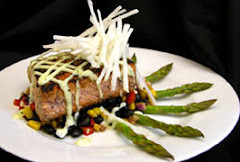 This month's special is perfect for legislative lunches! 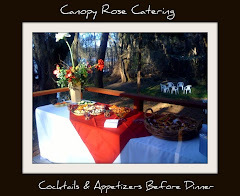 For a complete "Welcome Back Legislators Office Luncheon Menu" contact Canopy Rose at 850-539-7750. 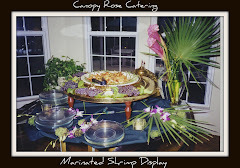 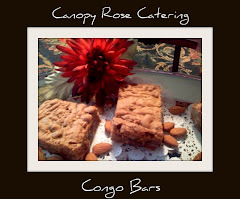 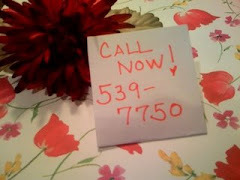 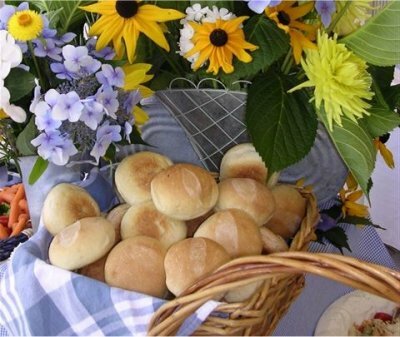 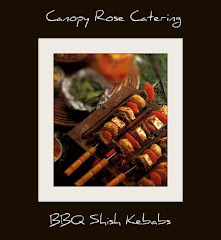 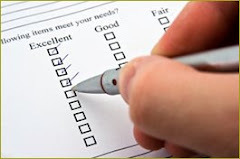 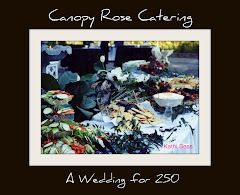 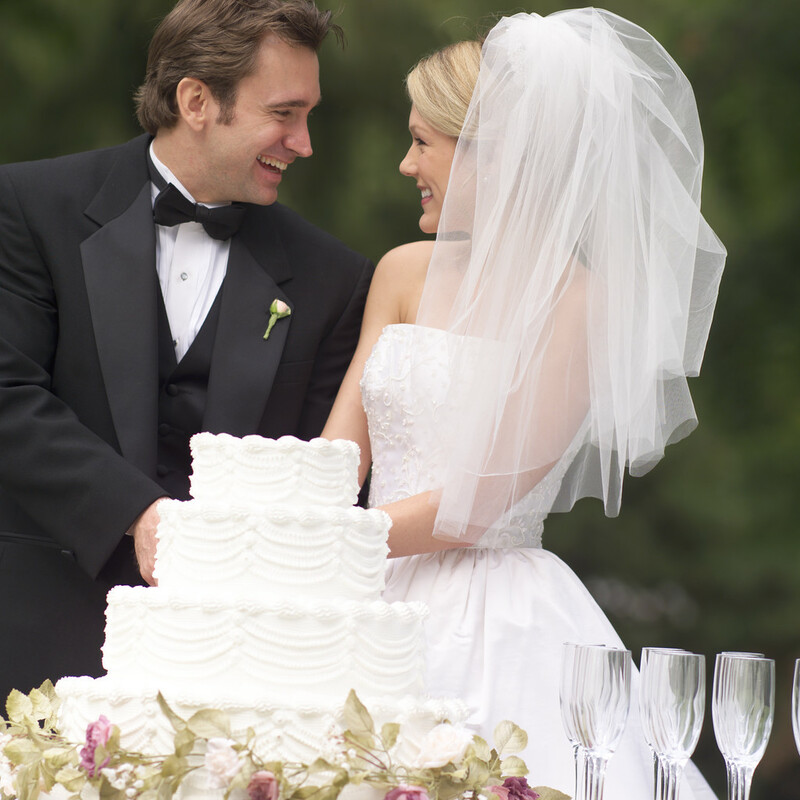 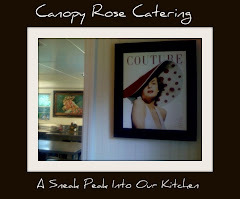 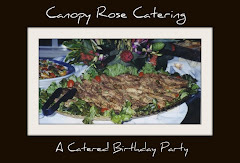 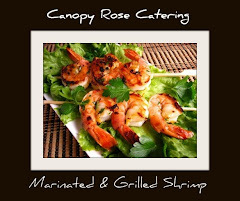 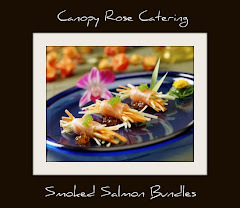 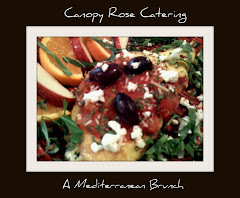 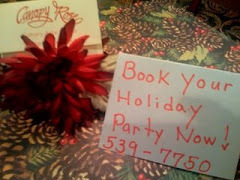 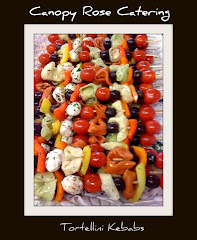 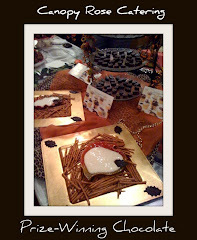 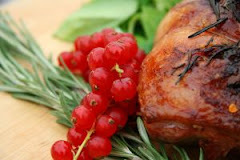 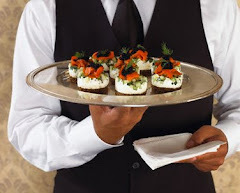 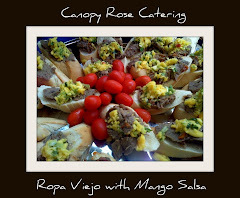 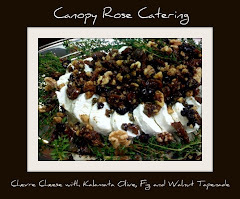 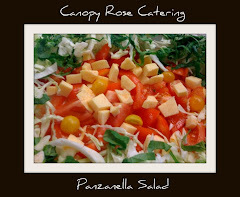 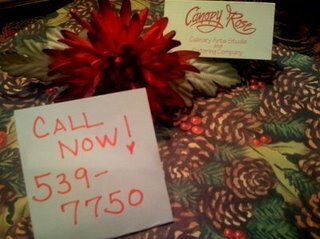 Canopy Rose offers a delicious menu of fresh and creative foods, hand crafted especially for your special event. 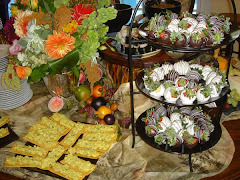 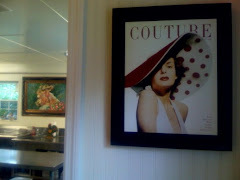 Luncheons starting at $195.00 plus delivery and tax.